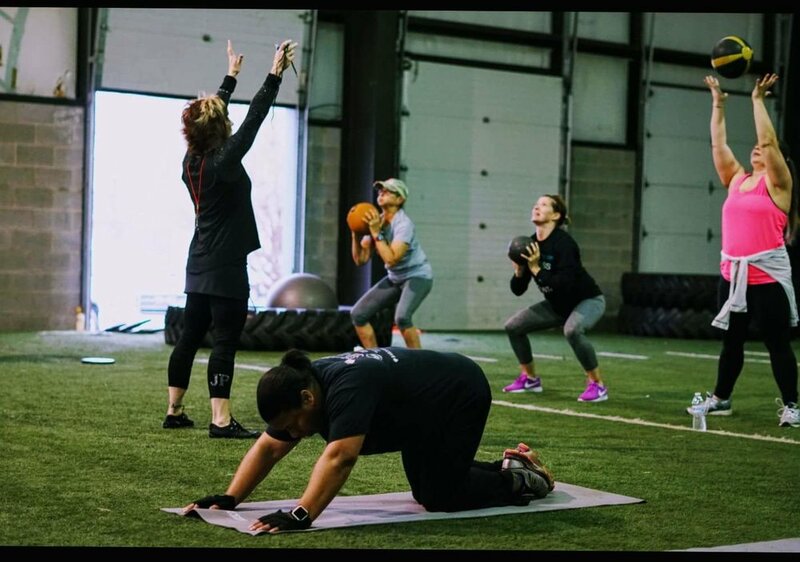 Let us help you take your fitness journey one step further! For as long as I can remember, I have always been a fitness enthusiast. From leg warmers and high cut leotards, to wrist wraps and weight lifting gloves, I have participated in all. My certifications in the past 28 years have given me the knowledge, confidence, and passion I share with others. The "Booty Camp" I created 8 years ago has permitted me to help so many women in so many ways. I continue to strive to teach my clients not only a healthy start, but a healthy lifestyle. 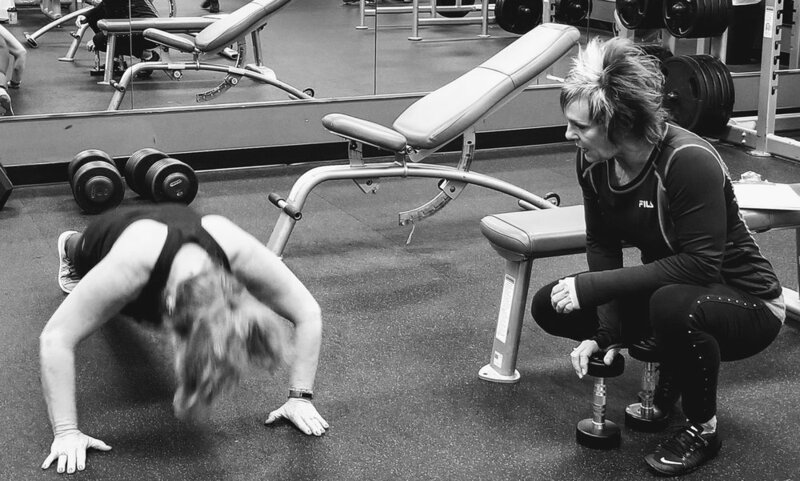 Work one on one with your choice of our highly qualified and accomplished trainers. They will create routines and meal plans that will tailor to your fitness goals and needs. To meet our trainers, just click on the trainers tab up top. Group training is a small group of you and your friends. This is a way to help one another and have tons of fun!